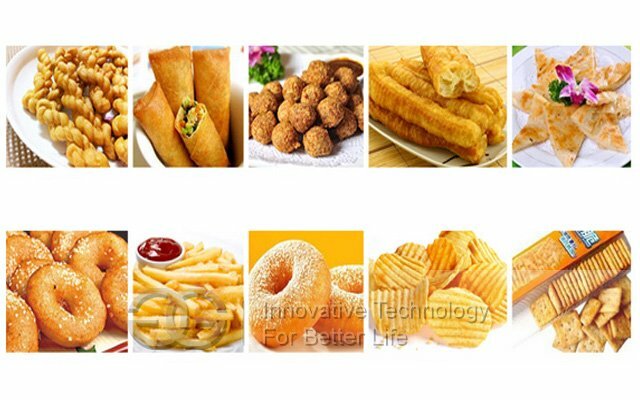 High automation with filter function, ideal equipment for fried food production. 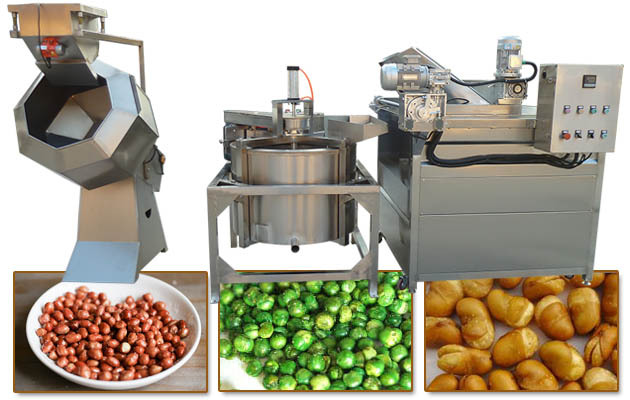 Automatic peanut deep fryer machine with Filter is equipment with automatic lifting system, adopted all 304 stainless steel, used upper and lower double mesh belt transmission, can avoid the floater. 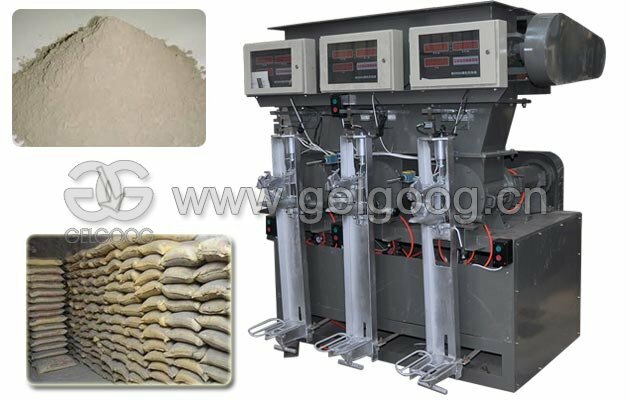 At the bottom, there is the waste discharge, can automatically discharge dregs. 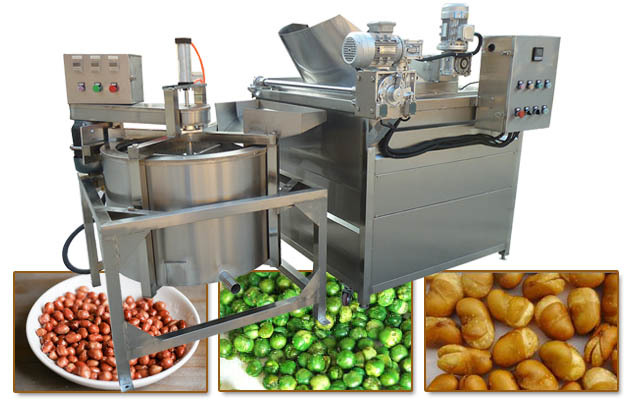 Our this model machine have oil circulation filter system, can continuously filtered oil residue, and extend the service life of cooking oil, suit able for processing vegetable, the cooked wheaten food, the aquatic product, like fried onion rings, coated peanuts, pork rinds, peanuts, green peas, etc. 1. 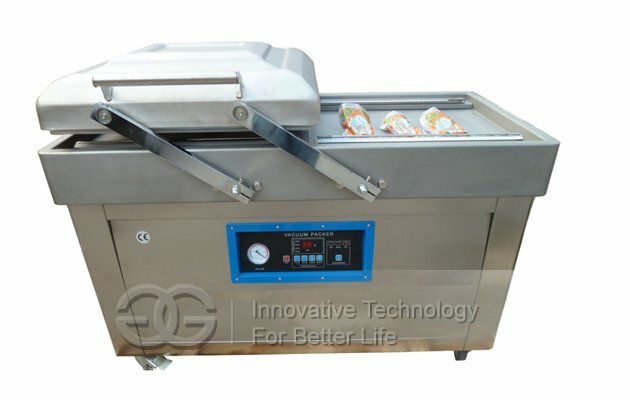 High efficiency stainless steel heating element, automatic control temperature, computer board installation. 2. 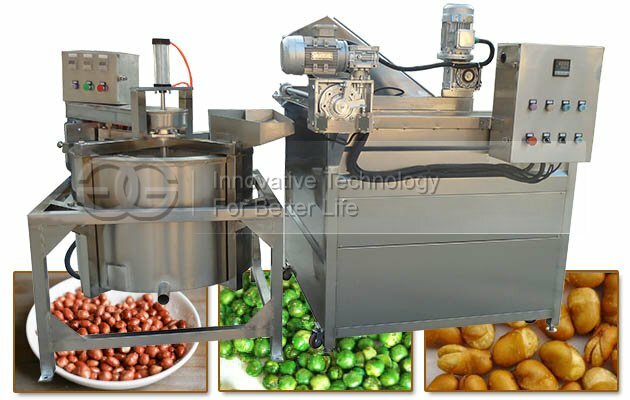 Anti-high temperature oil valve. 3. Folded and dismantle basket bundle. 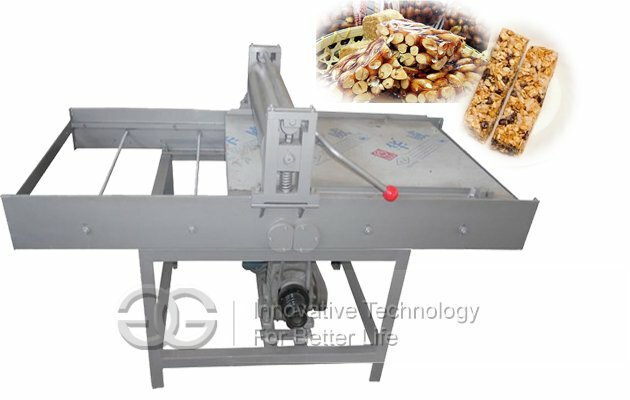 This automatic peanut frying machine is a kind of commercial deep fryer, suit for frying cashew nuts, fried peanuts, French fries, potato chips, banana chips, chicken nuggets, fish cutlet, pork rinds, puffed snacks, meat pie, onion rings, etc. 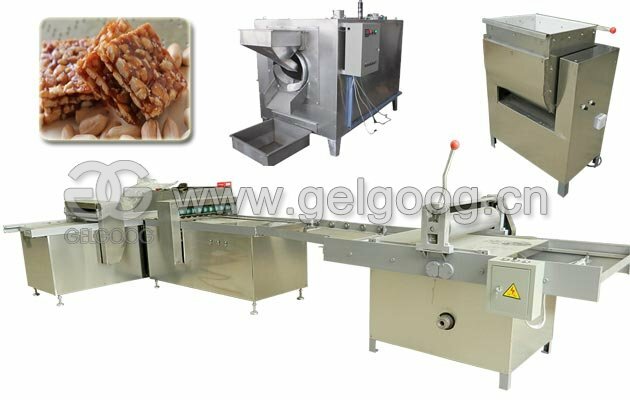 This automatic peanut fryer machine heating type can be customized into gas heating, electric heating, and coal heating type. 1. What payment terms are acceptable? 2. 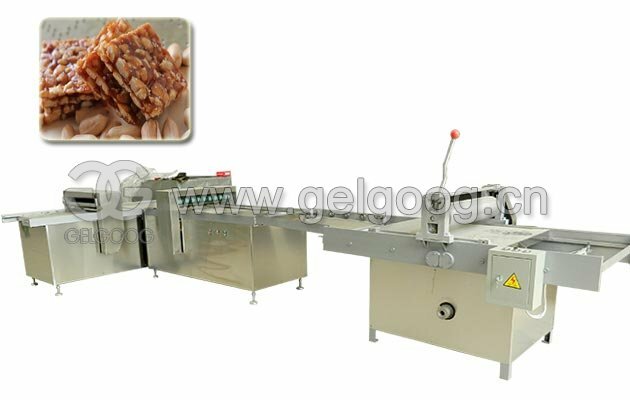 What is the shipping cost?